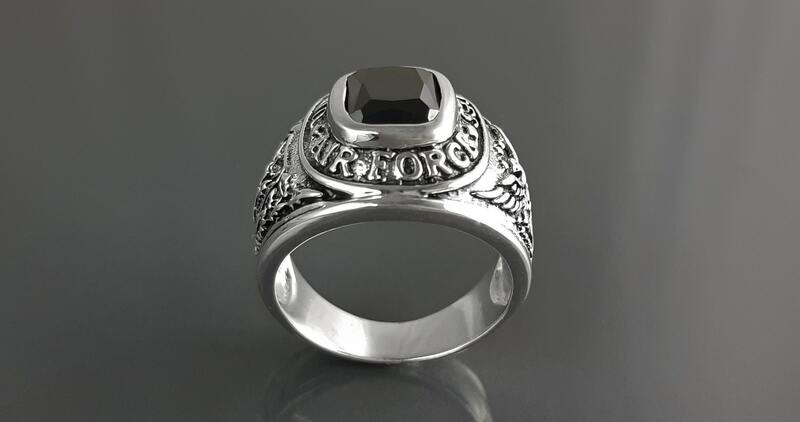 Fantastic Men Ring. 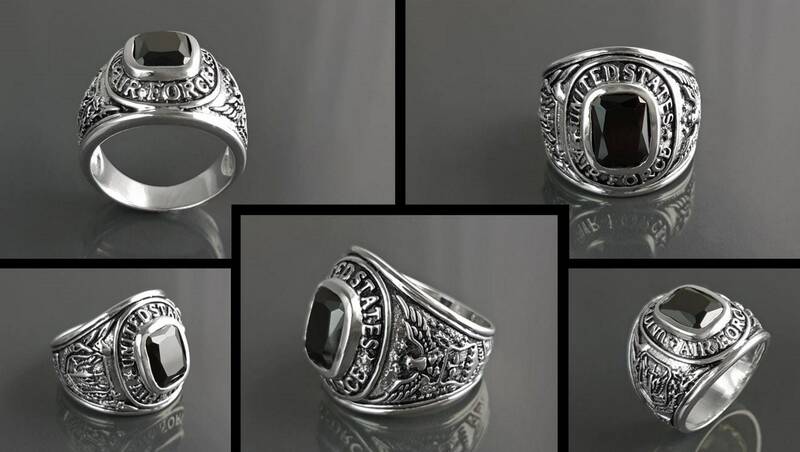 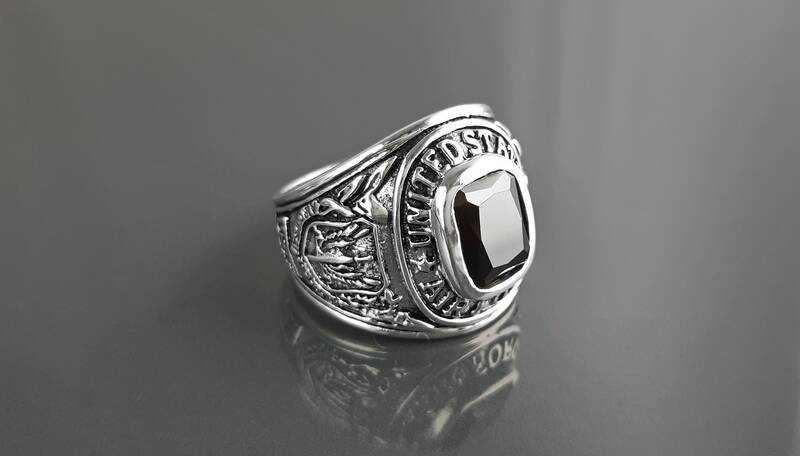 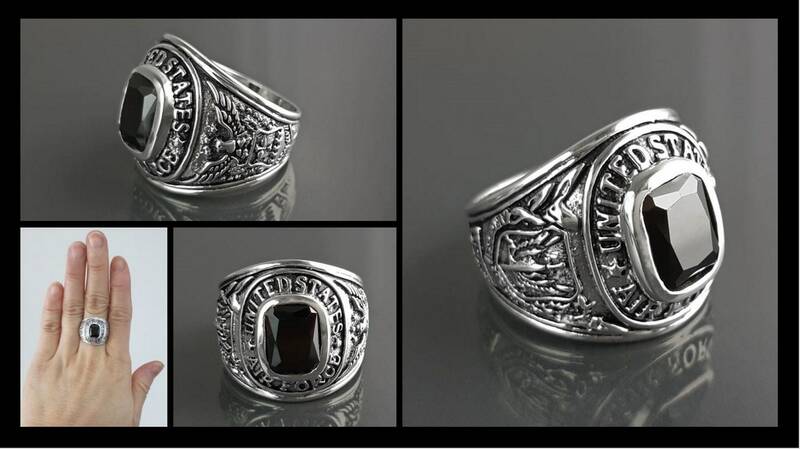 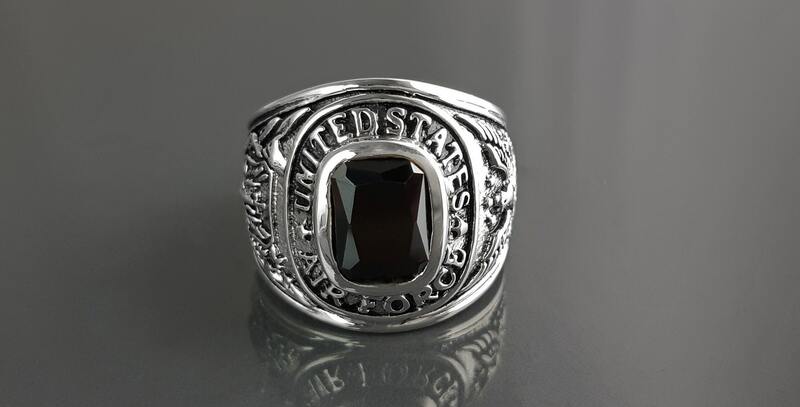 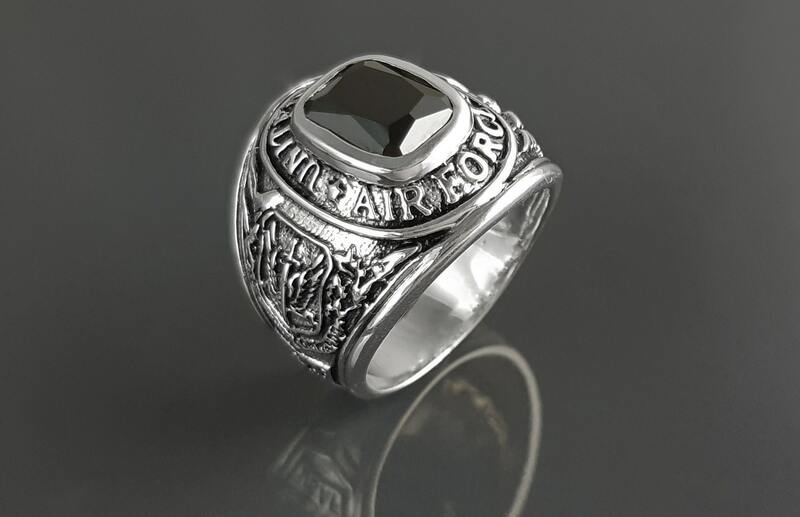 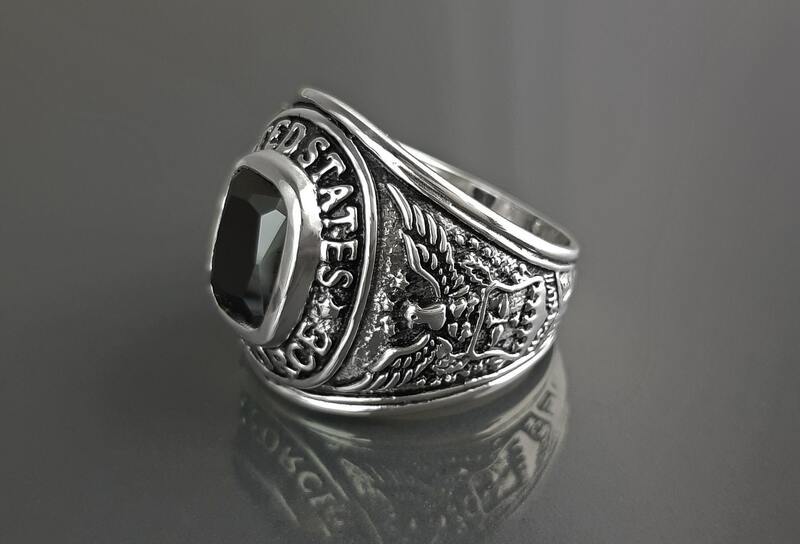 The ring features a US army Design around the stone held in the centre, in a wonderful deep Shiny Black Color. 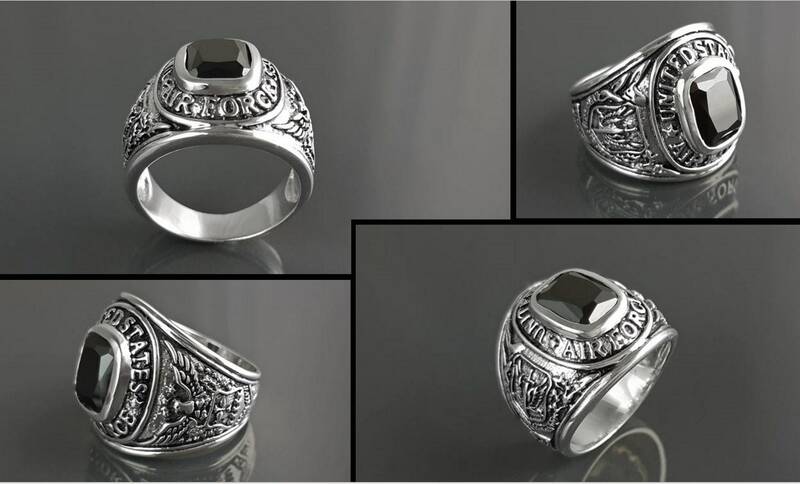 • Stone is 1,0 cm of length and 0,6 cm of width. 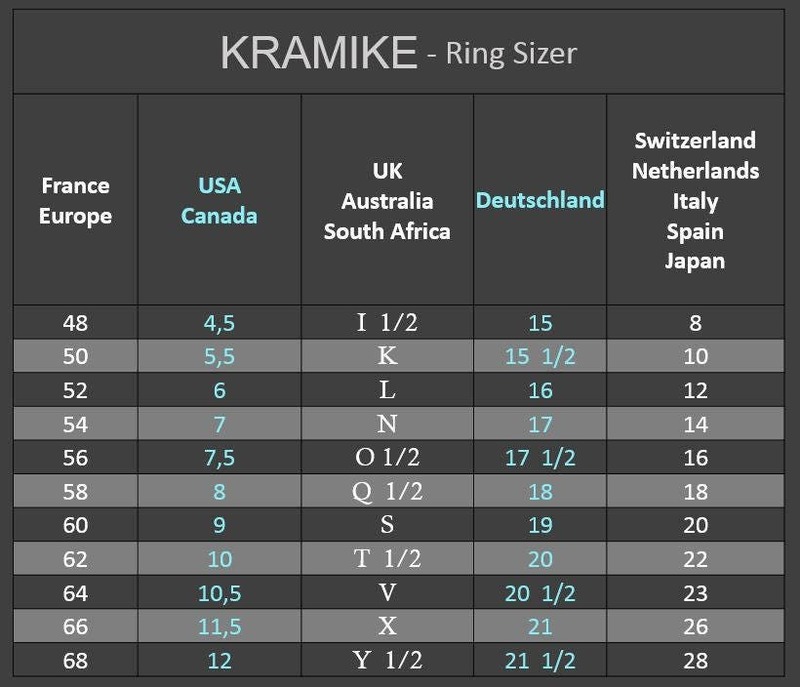 • Average silver weight : 9 gr.